Got a mug and a microwave? You’ve got a dessert! Sitting in your dorm room one late night, you realize that you are suddenly craving a sweet midnight snack. 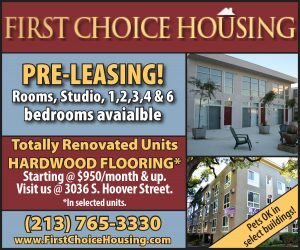 But the problem is, the dining halls are now closed, you’re low on cash and the food in your mini fridge is all too unappealing. So what are you to do? 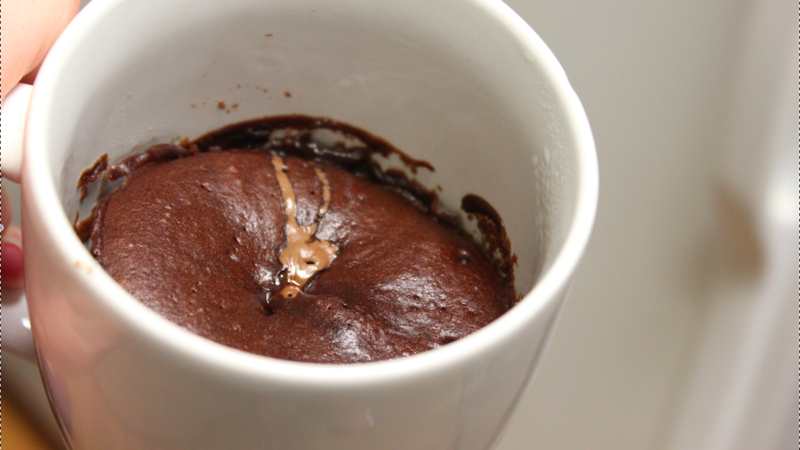 Well if you have a mug, a microwave and a few simple ingredients, you my friend can very well have an exquisite, yet easy dessert in under five minutes. 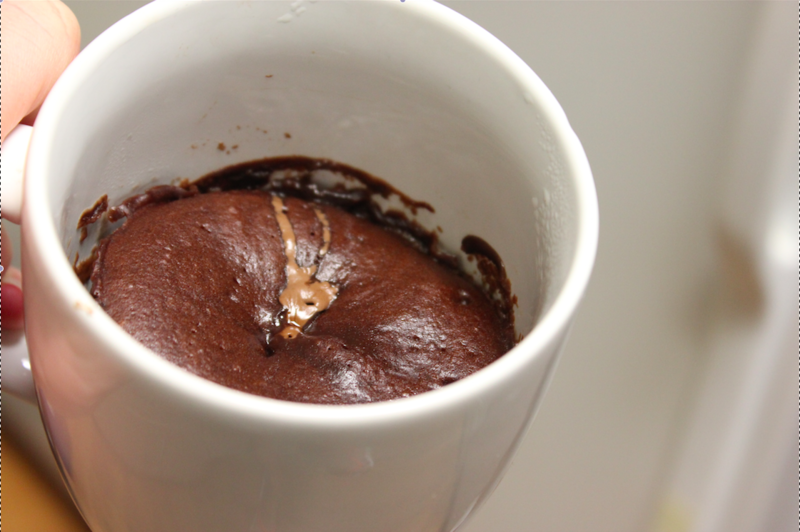 I introduce to you the concept of microwavable meals in a new light: an indulgent chocolate lava cake. 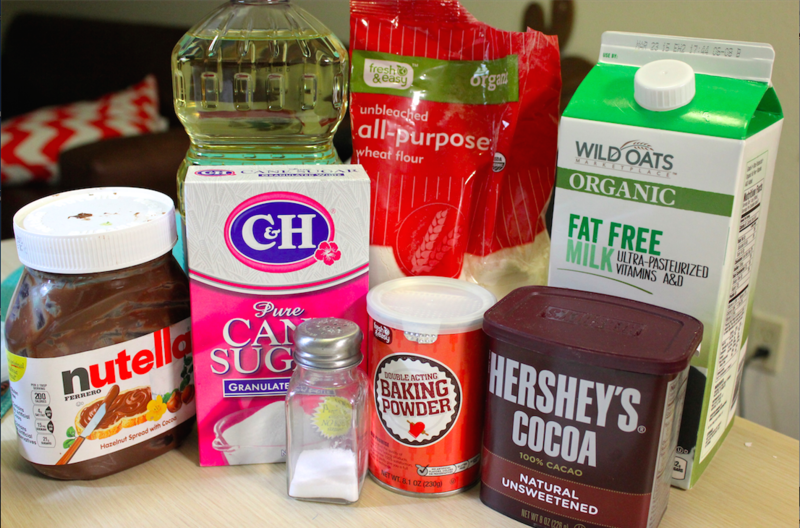 First, mix all of the dry ingredients together and then add the vegetable oil and milk. 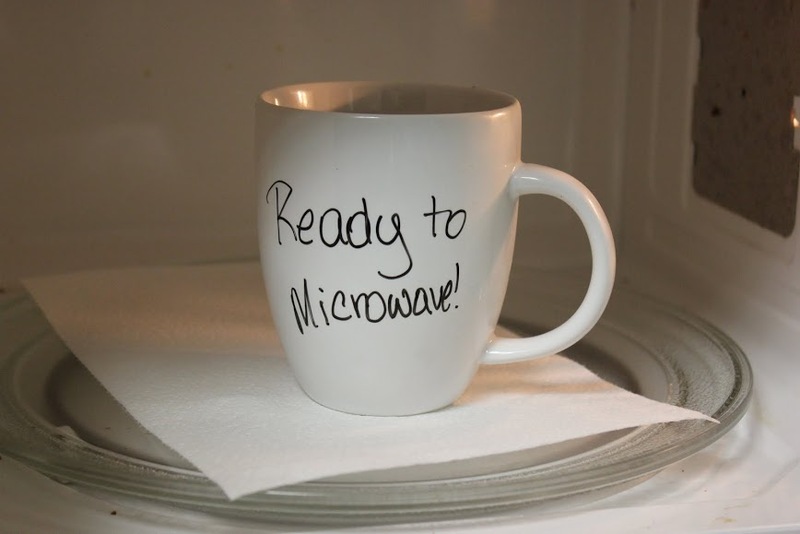 Pick out your favorite microwave-safe mug, preferably one about 14 ounces or bigger as you do not want a cake spill in your microwave, and pour your combined batter into the mug. 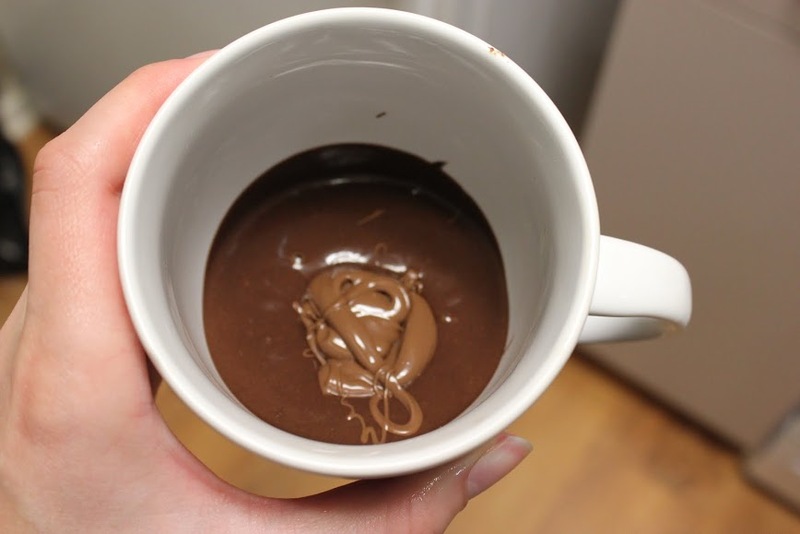 Before popping the mug into your microwave, drop a dollop, as big or as small as you would like, of Nutella or some other heavenly spread onto the top middle of your batter. A spread can be subbed with something else delicious like chocolate chips if you have any handy. 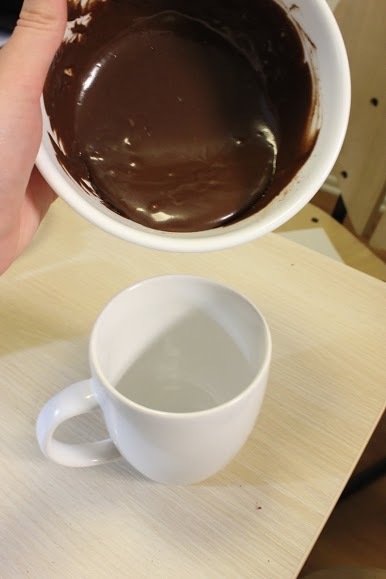 Place your chocolatey creation into the microwave. You may want to place a paper towel or plate underneath your mug in case the cake rises too much. “Bake” for about 70 seconds on high. *Note* Microwaving times may vary depending on the power and wattage of each microwave, but 70 seconds on my roommate’s Oster 1000 watt microwave does the trick. Before you dig into this lush and gooey chocolate dessert, give it a minute or two to cool down. And in the meantime, it is not required, but I would highly recommend that you either A) top off your cake with a scoop of vanilla ice cream or B) with a dollop of whipped cream and/or C) pair it with a glass of cold milk. Do all, do none — it’s up to you. But most importantly, enjoy your rich and budget friendly five minute microwavable dessert! **Results may vary. 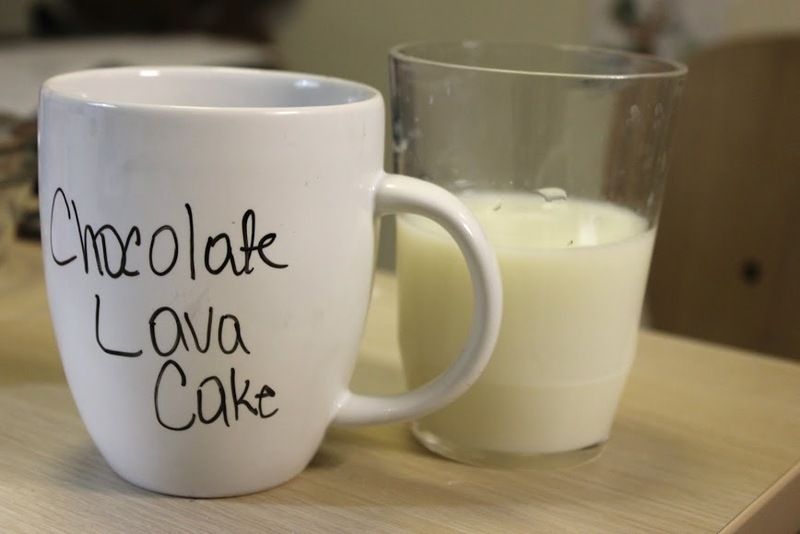 The Daily Trojan will not be held accountable for any microwave disasters, chocolatey messes and/or mug cake addictions that may result from this recipe.